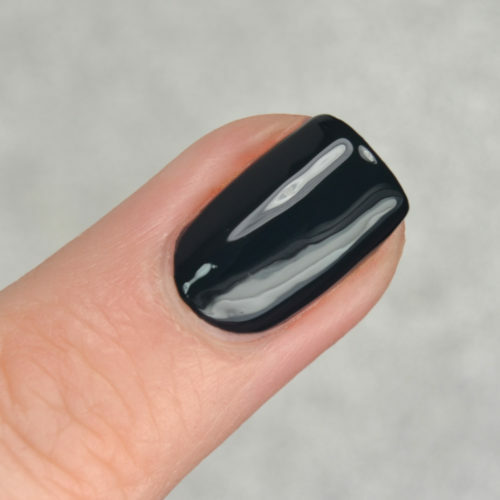 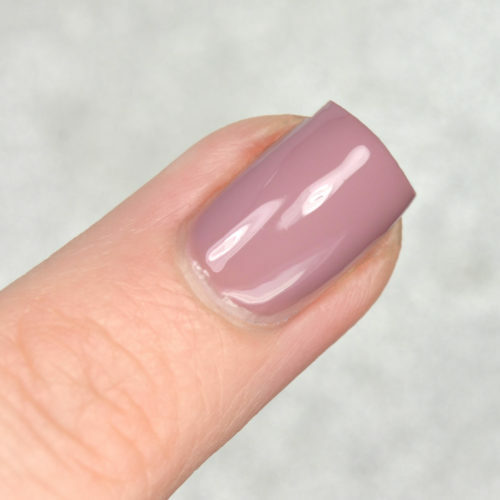 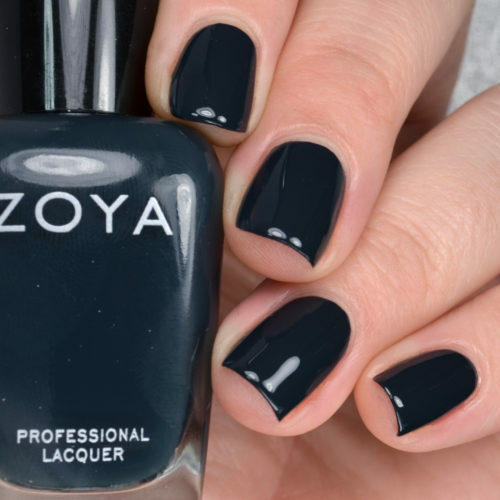 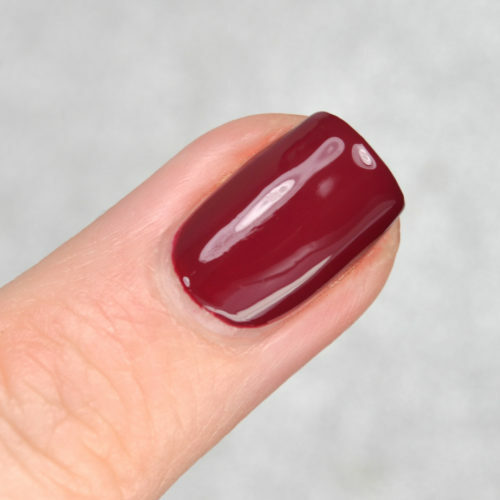 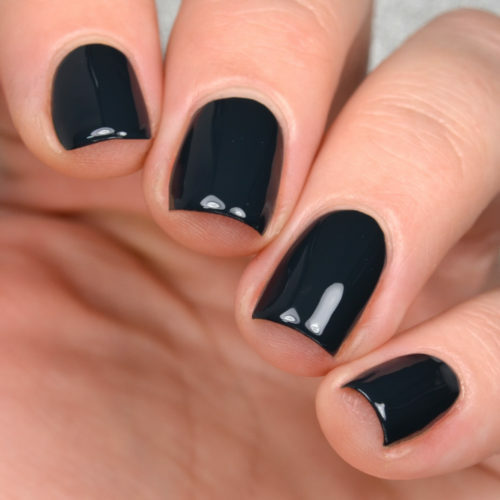 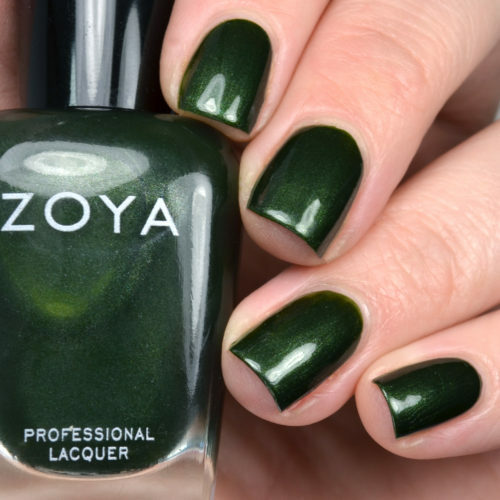 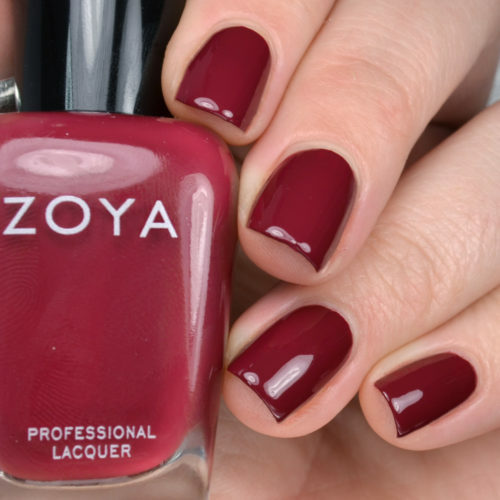 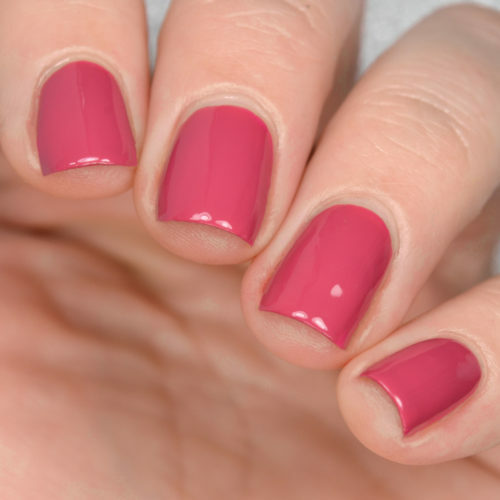 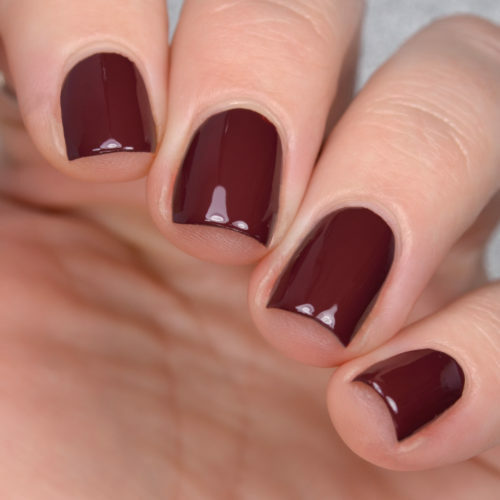 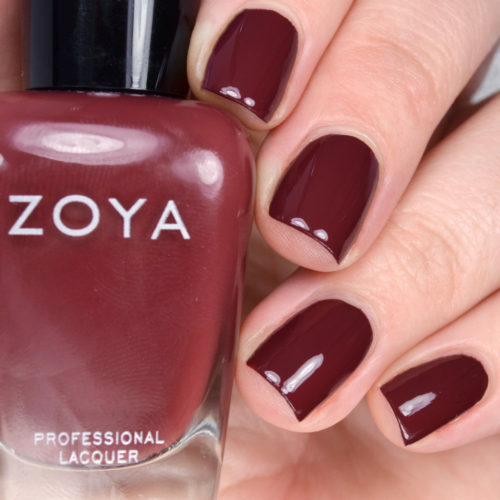 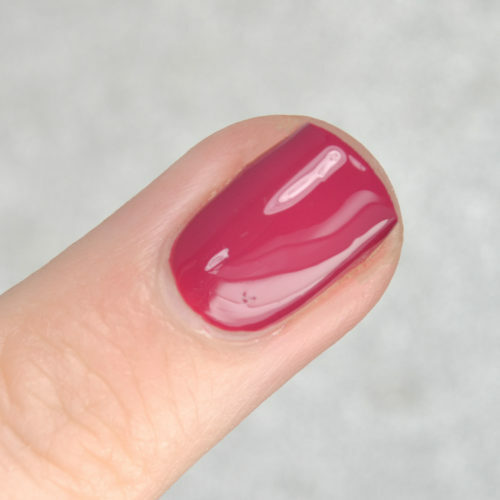 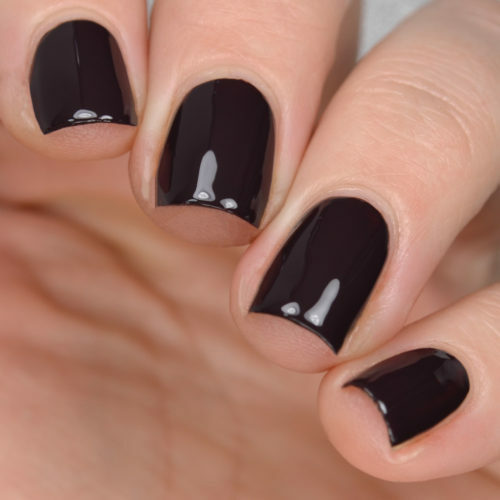 According to Zoya, its polish is a 10 FREE FORMULA: FORMULATED WITHOUT FORMALDEHYDE, FORMALDEHYDE RESIN, DIBUTYL PHTHALATE, TOLUENE, CAMPHOR, TPHP, PARABENS, XYLENE, ETHYL TOSYLAMIDE and LEAD. 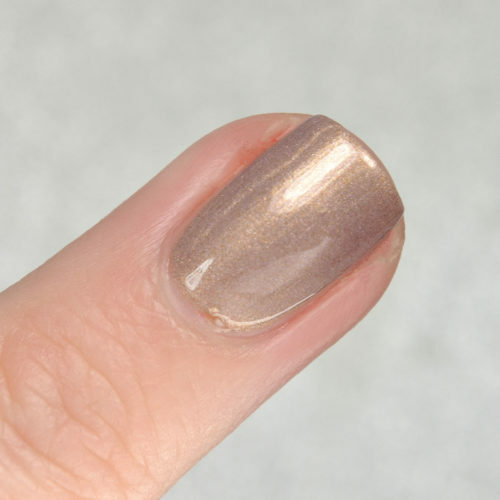 A soft, sandy, rose gold metallic. 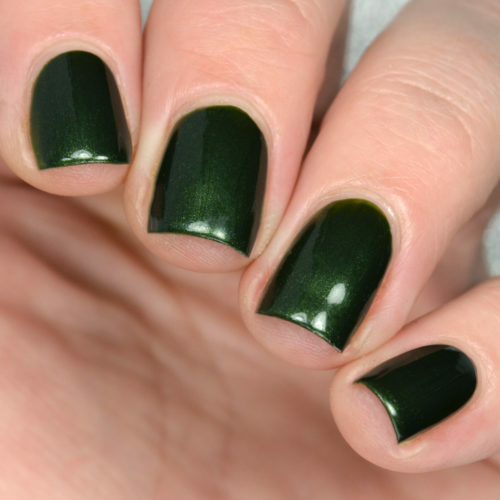 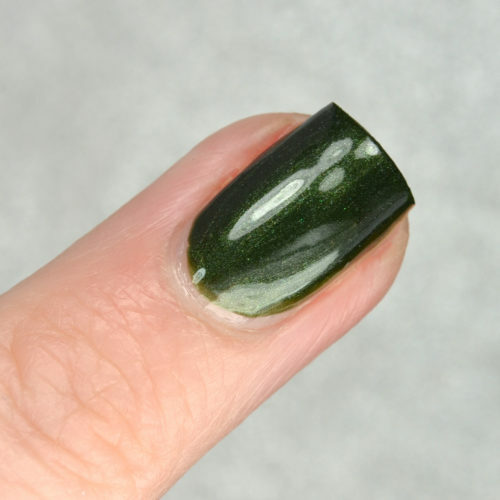 A smokey, iridescent, peridot gold metallic.